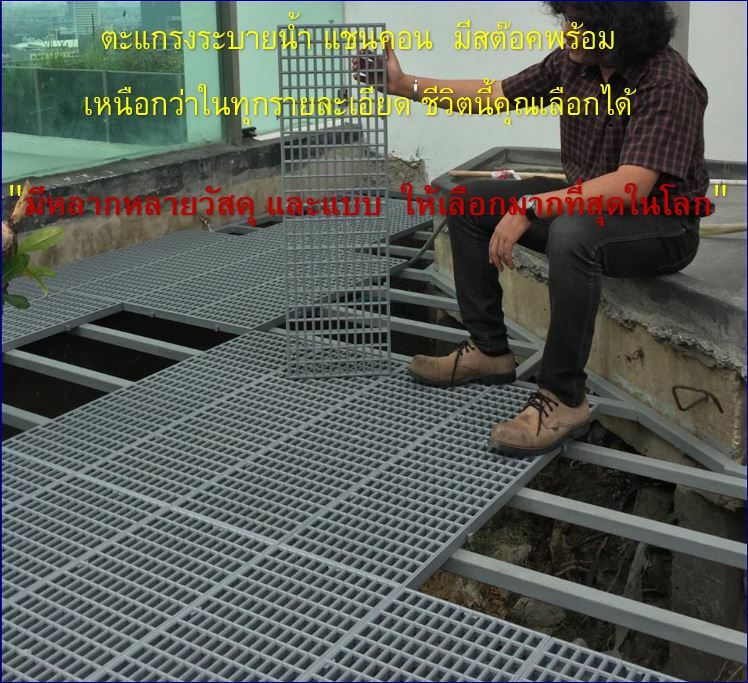 Designed for use in gardening, immersed in water without rust. And protect the UV light. 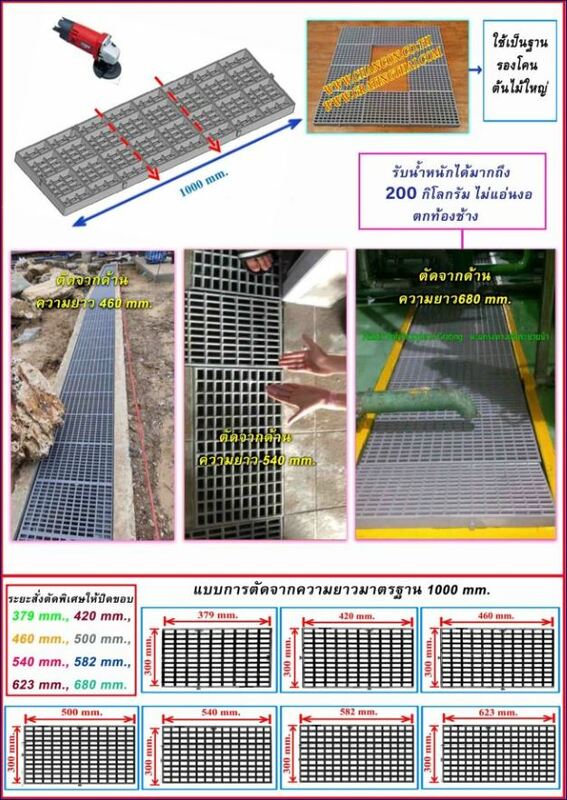 Use as a drain or slipper floor slipper. 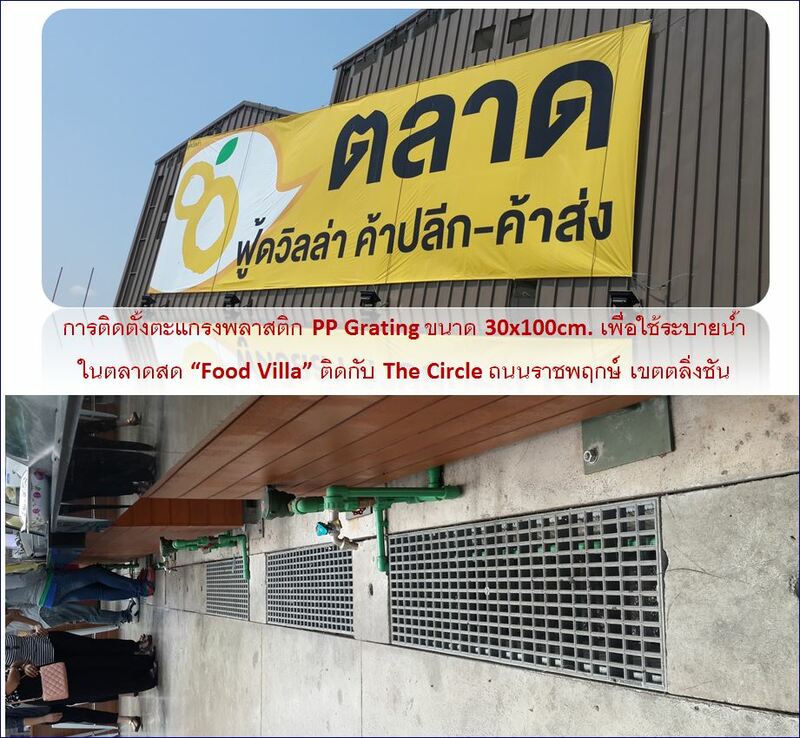 The small holes can be placed on the top of the stone and trash debris leaves are good smooth seamless surface suitable for use in the kitchen market fountain cafeteria pool overflow. 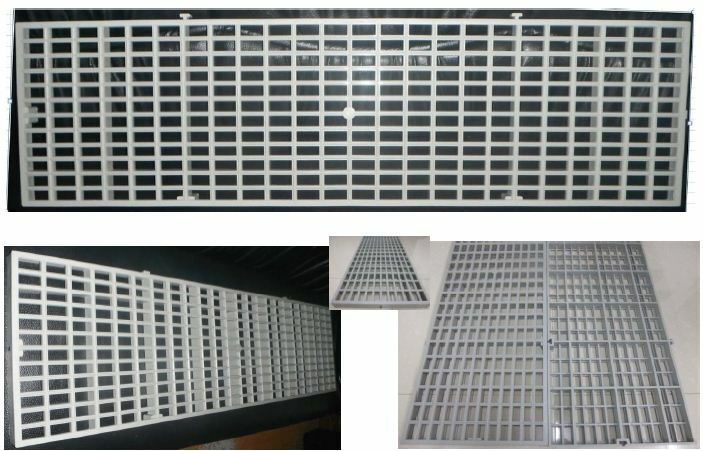 1) Finished Plastic Grating Designed for use in machine tools. 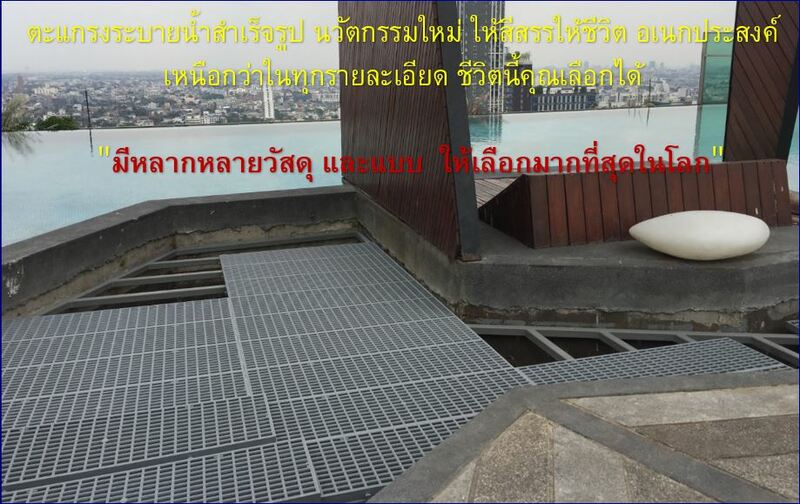 It is a slip sheet flooring. Elevate the walkway Artificial grass to drain faster. Soak in fish ponds. Or the pool to replace the old grid. 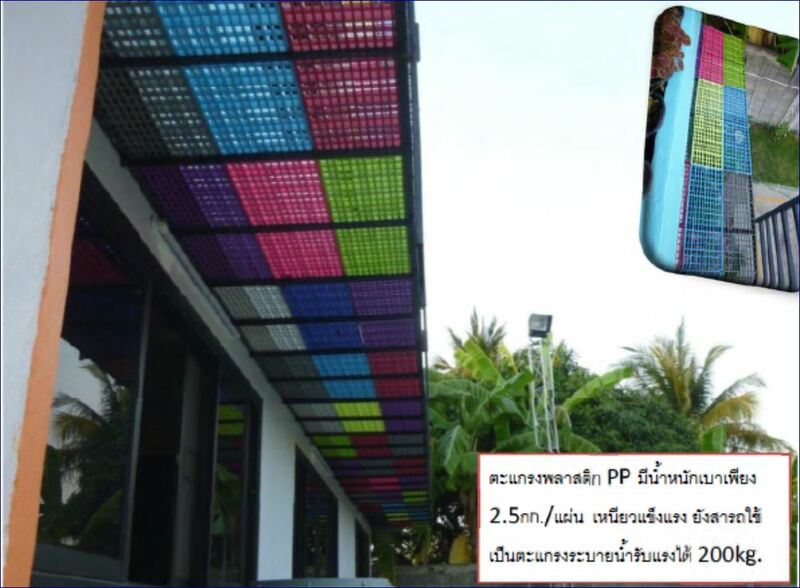 2) Made of plastic pellets. 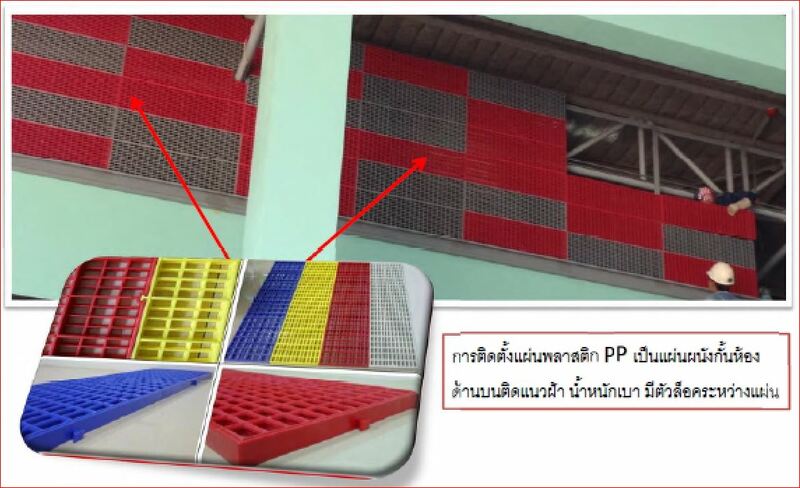 PolyPropylene (PP) is a tough plastic. 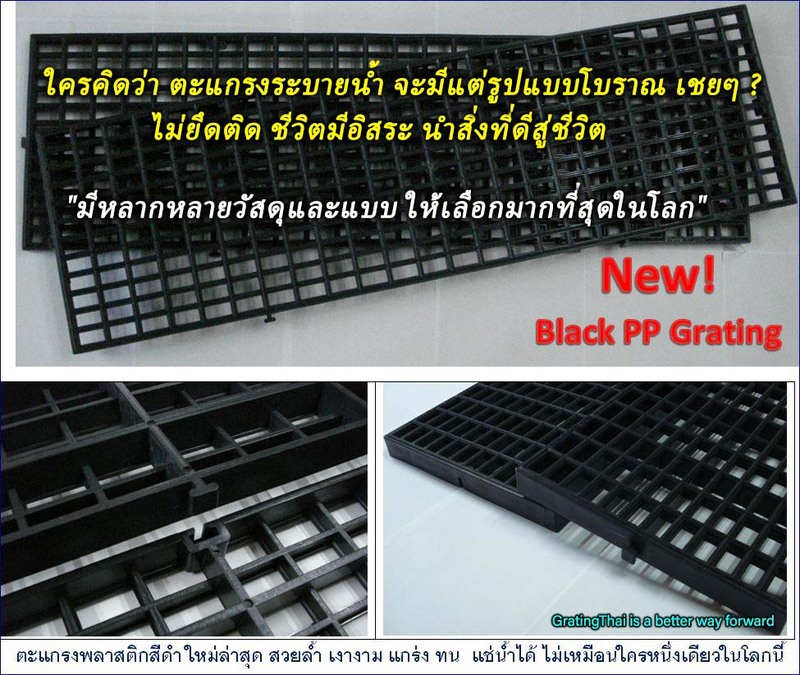 The best selling product in the drainage grid. 3) Design to cut the width. 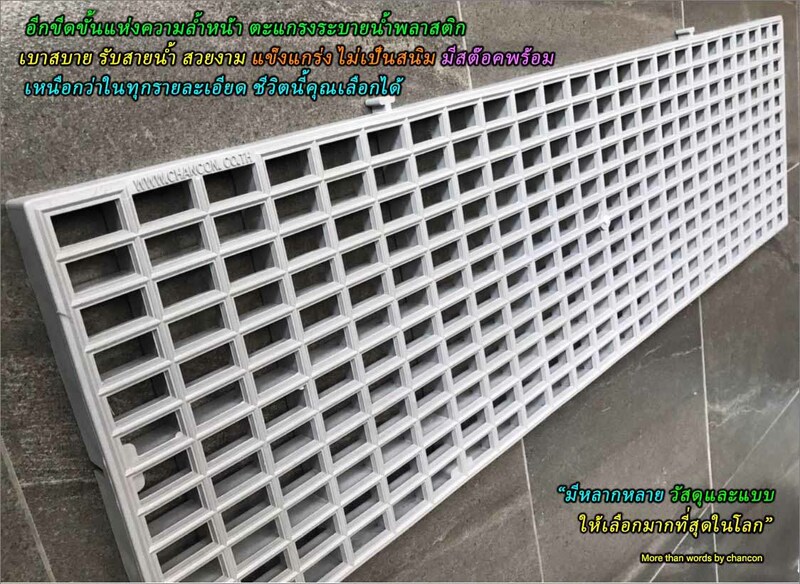 Want to perfectly like the width of 15cm, 20cm, 25cm, 30cm, 34cm, 38cm, 42cm, 46cm. 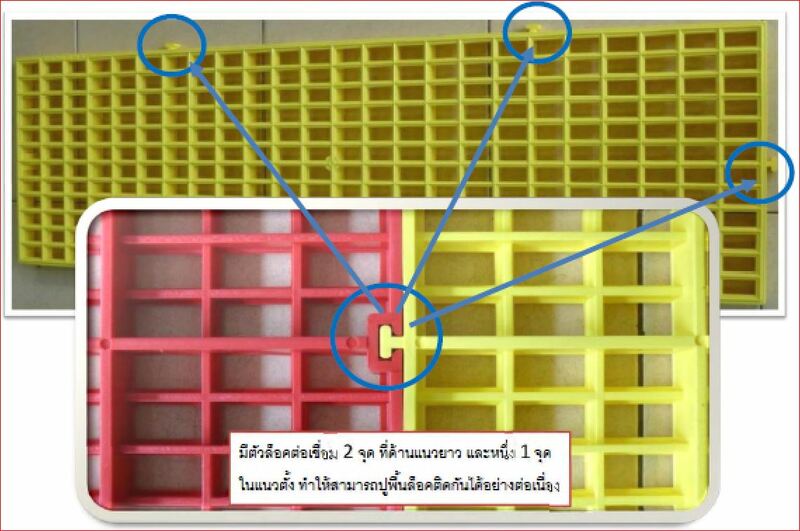 5) is a special plastic sticky grate, seamless, groove, small hole, but drainage faster trap insect leaves are good. 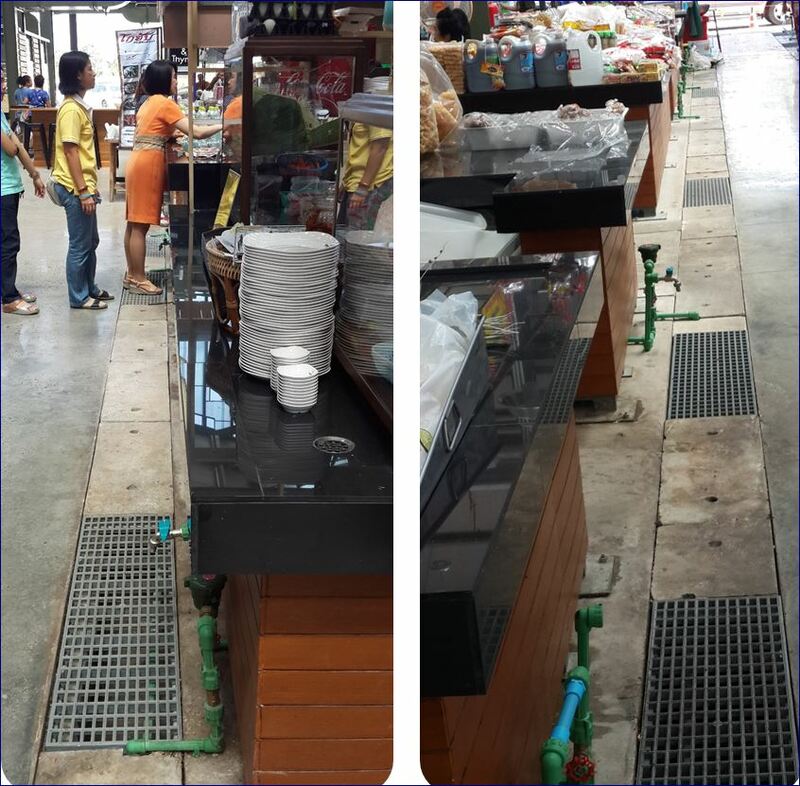 Non-slip surface only in the kitchen, flea market, cafeteria around the pool. 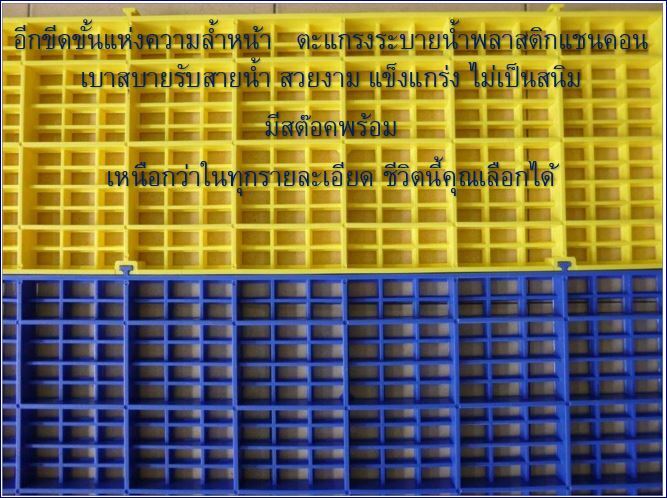 Finished Standard Plastic Granule Patented unique channel chanel 15x30mm. Height 30mm. Gray Standard Size 25x100cm. And 30x100cm. 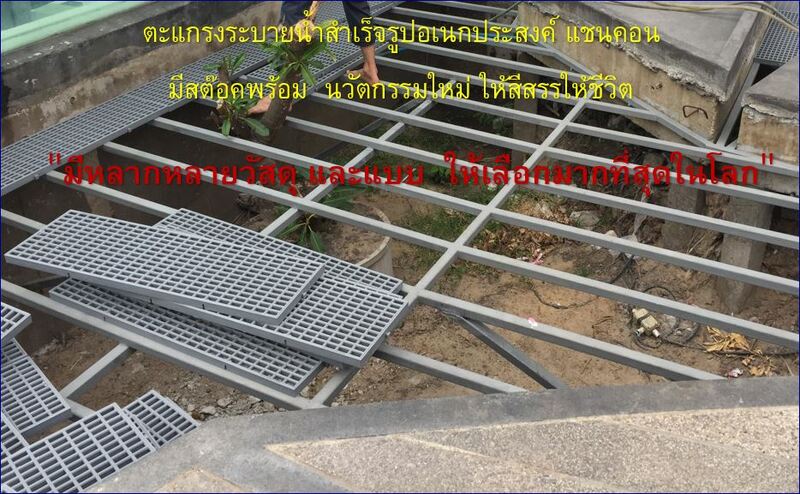 Price is not rust, put in the area to contact the water well. Suitable for both the grill sieve around the pool. Or top gravel for landscaping. 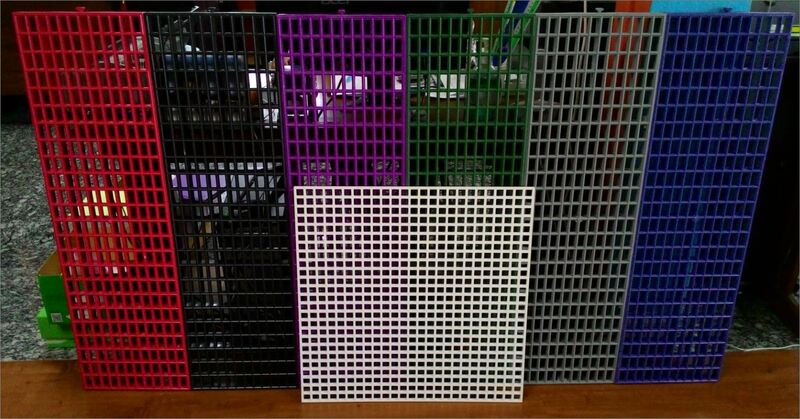 1) PP plastic mesh sieve is available in standard gray color. 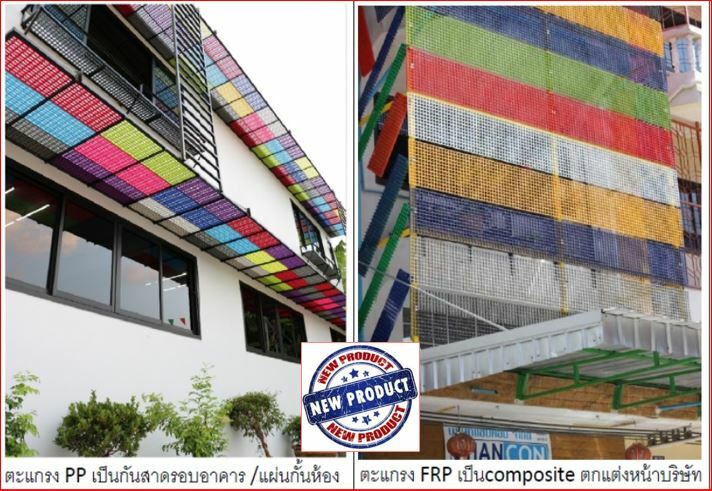 For other colors (yellow, green, black, white etc. 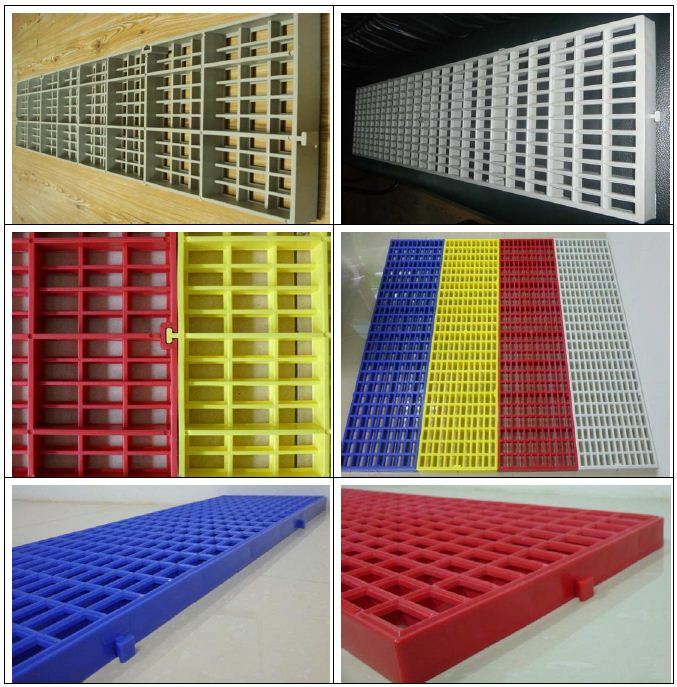 ), customers can choose to produce as needed. 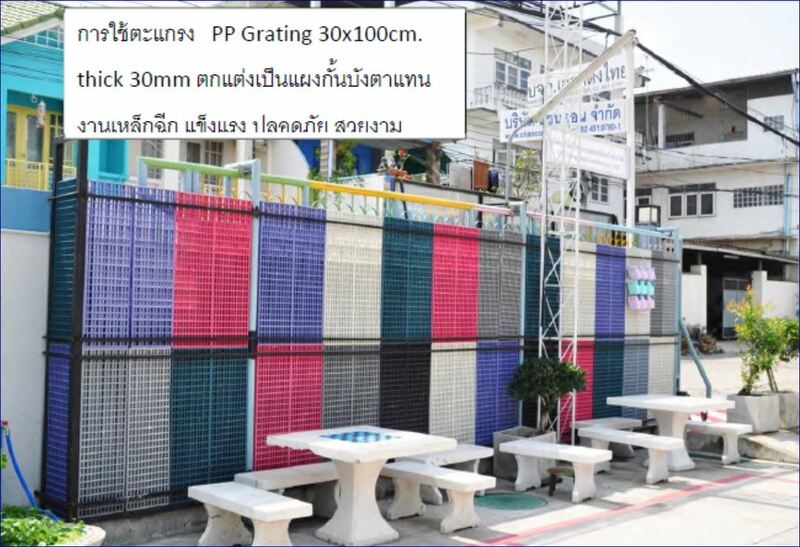 Minimum order quantity is 200 meters. 5) May be resistant to certain chemicals. But some chemicals can swell. It has a toughness at temperatures ranging from 105 degrees Fahrenheit to 15 degrees Fahrenheit (40 degrees Celsius to -10 degrees Celsius). 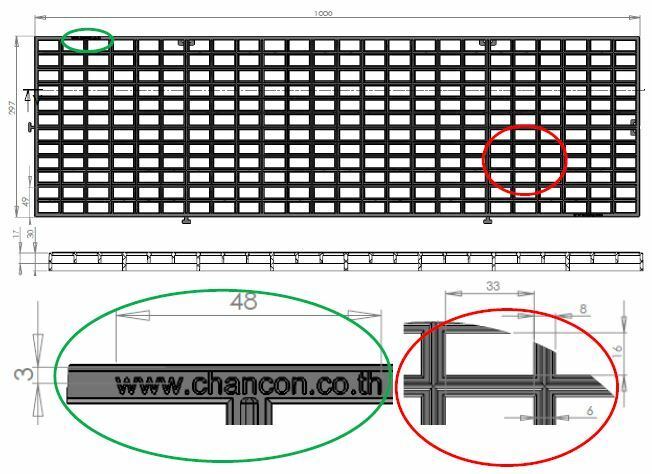 Chancon Plastic Shelf Plate A special rigid grille designed perfectly. 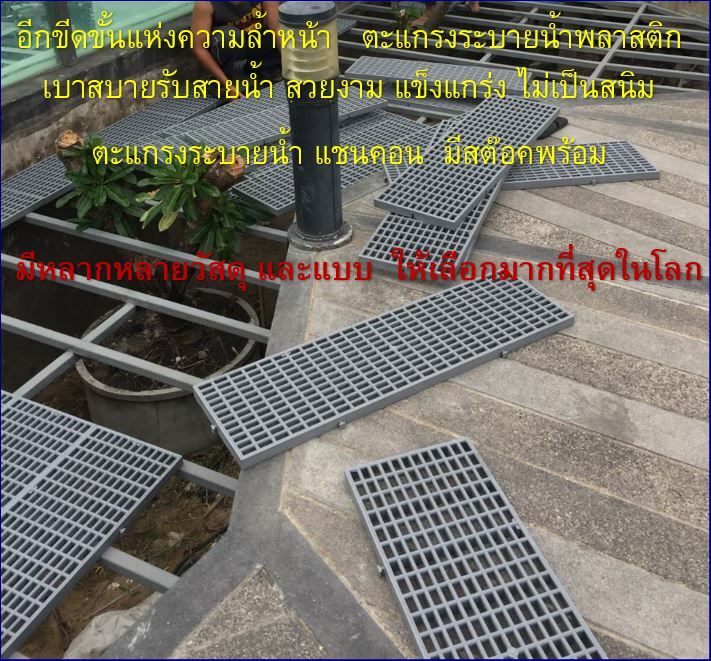 Patented, unique and durable, suitable for walkway walkways. 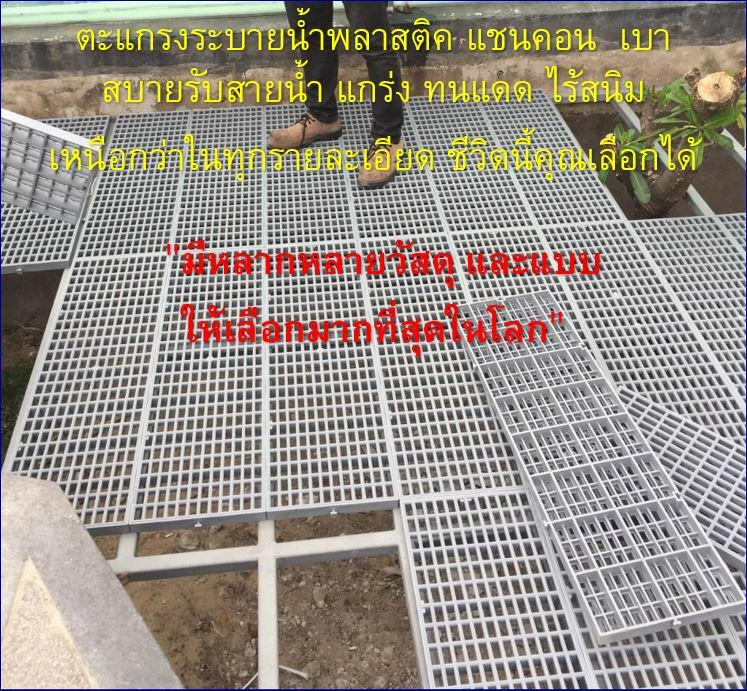 Draining works Maximum efficiency of drainage, but with the smallest groove. 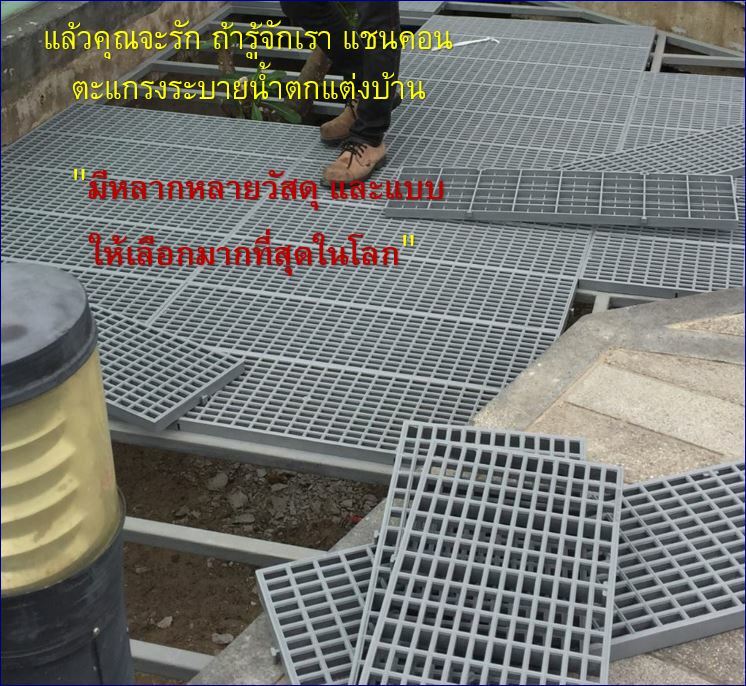 It can be used as a base for small rock gravel to use as a base, gardening in harmony with nature. 1. Each disc has a lock for connecting to other discs. 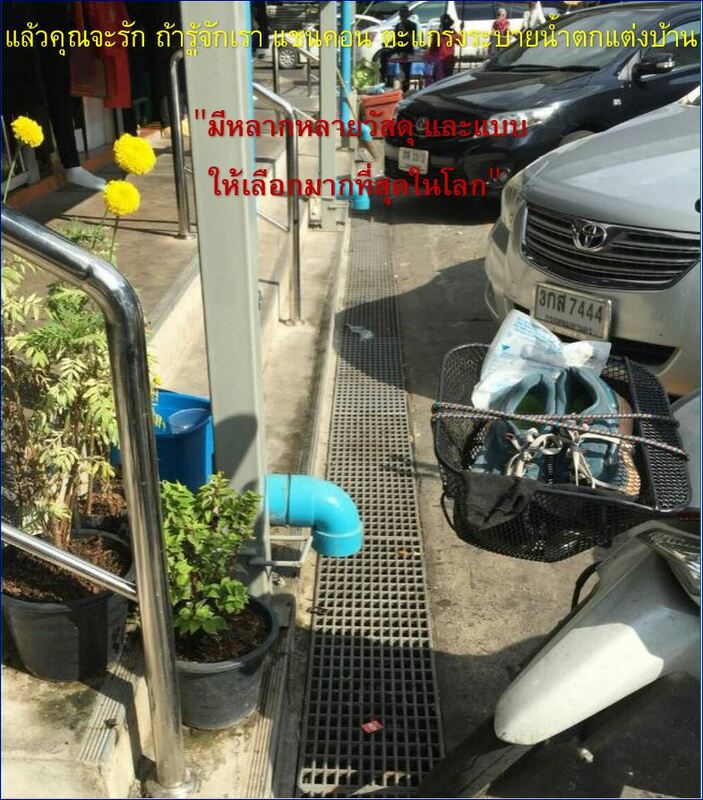 If the width is more than 30 cm or the length is more than 100cm, it can be placed in a lock to each other to be strong. 2. 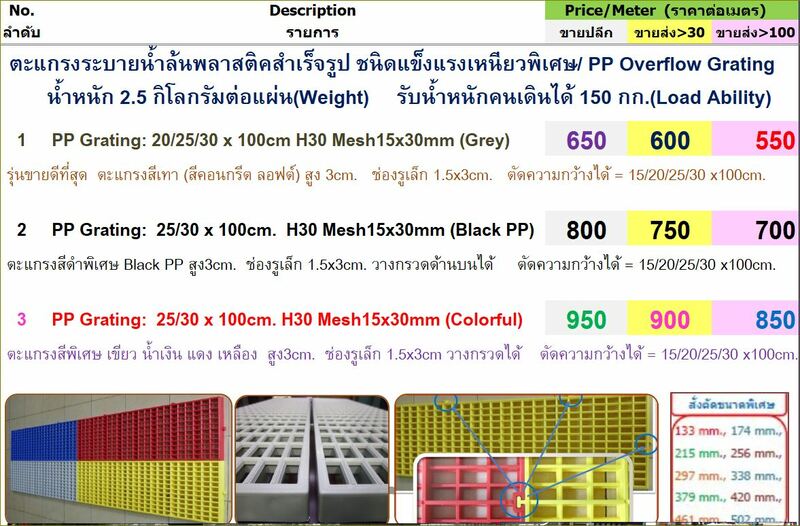 Size of mesh is very small (Mesh size) only 1.5 x 3 cm. Or use as a base for gravel in the garden or cage floor. Overflowing around the pool around the factory. 4. Use as a floor cover. Plastic sheet Overflowing pool Drainage around the factory. 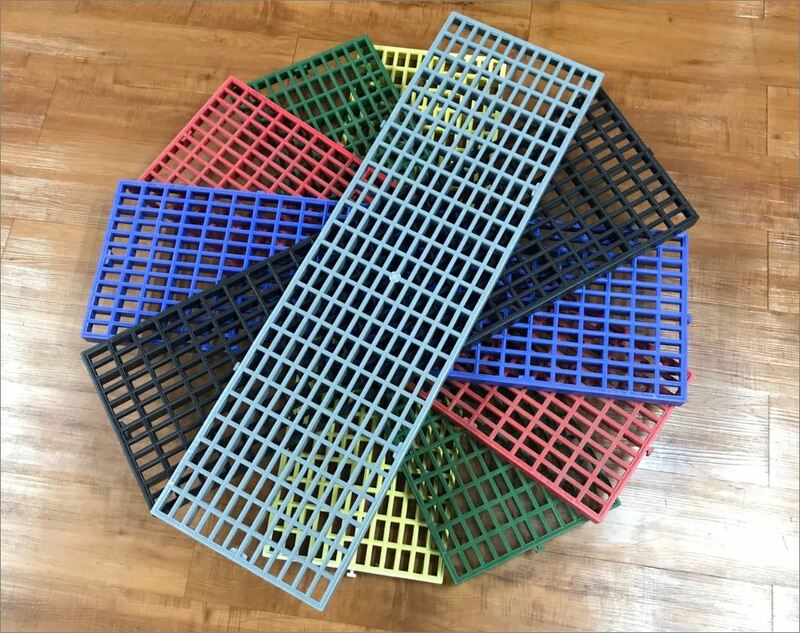 Pet cage floor Flooring Animal Farms Crabs Supports products from the conveyor belt. 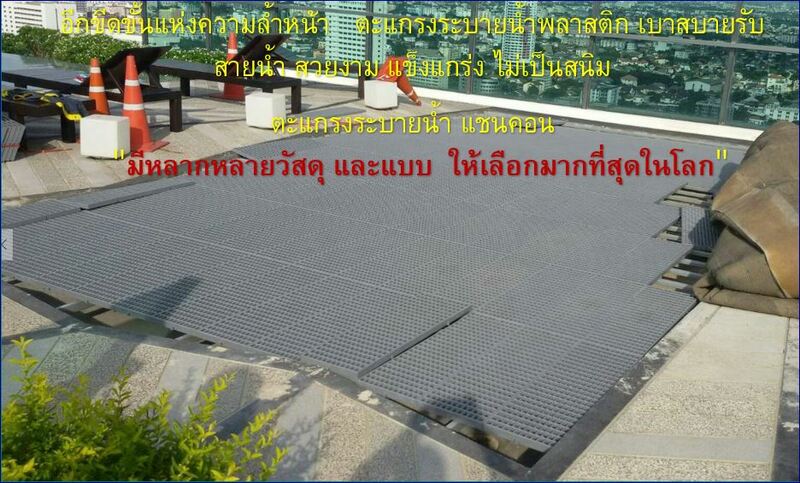 Anti-slip flooring, floor coverings Clean areas All applications are free. Standard colors are Gray (Gray), which is the color that is designed to the most natural. Mix with concrete. Color is the most popular. Polypropylene is white. Opaque than polyethylene It has a density in the range of 0.890 – 0.905, which is why it can float like any other polyethylene like polyethylene. 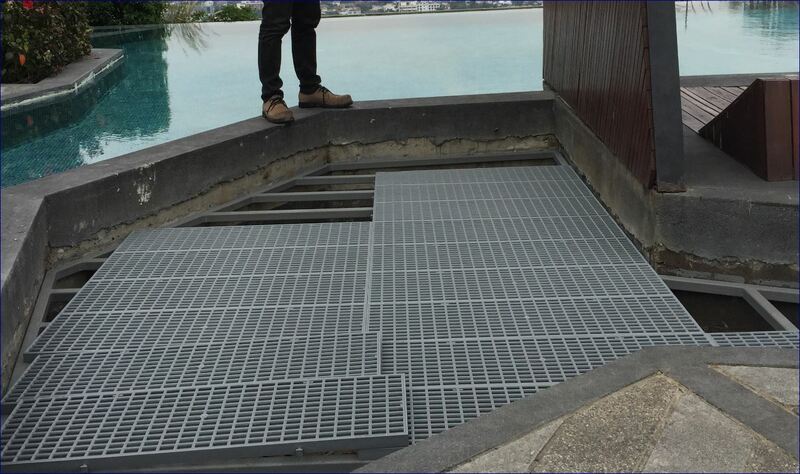 swimming overflow pool matting Grates swimming pool matting is perfectly suited for the leisure industry where the potential of slipping on wet floors is likely. Ultima offers a cost effective way to avoid accidents and reduce costly claims. 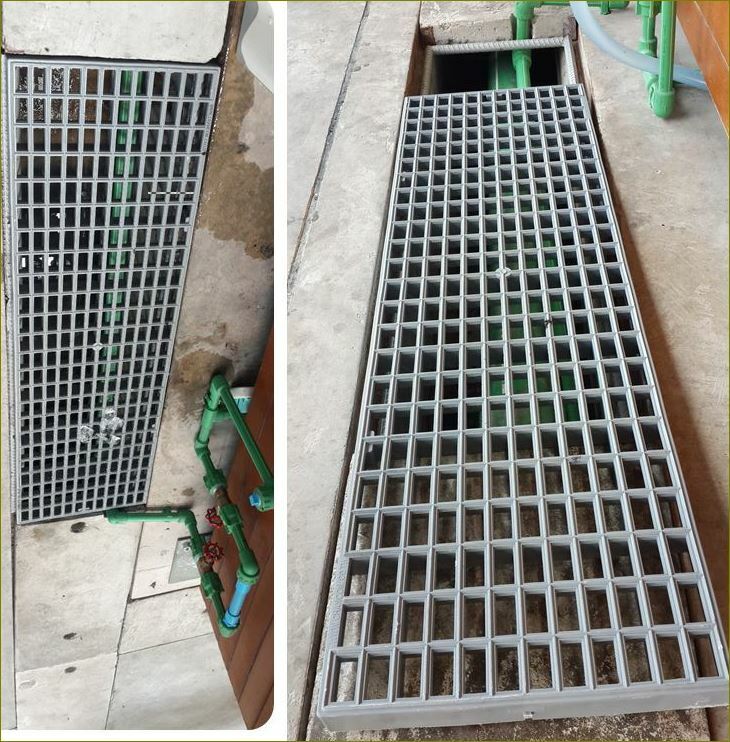 Ideal for all wet areas including, swimming pools, showers areas, changing rooms and other areas regularly exposed to water. 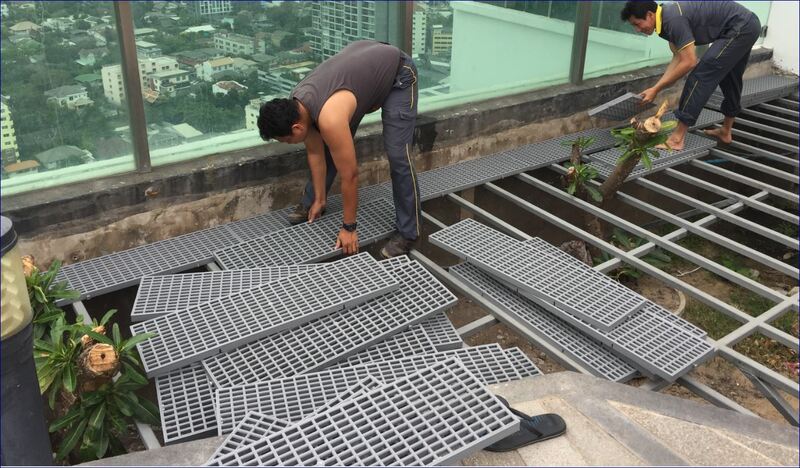 The curved design allows water to easily drain off, providing a slip resistant , safe and dry surface. also warm and comfortable under foot. Ideal for large area coverage or long lengths. 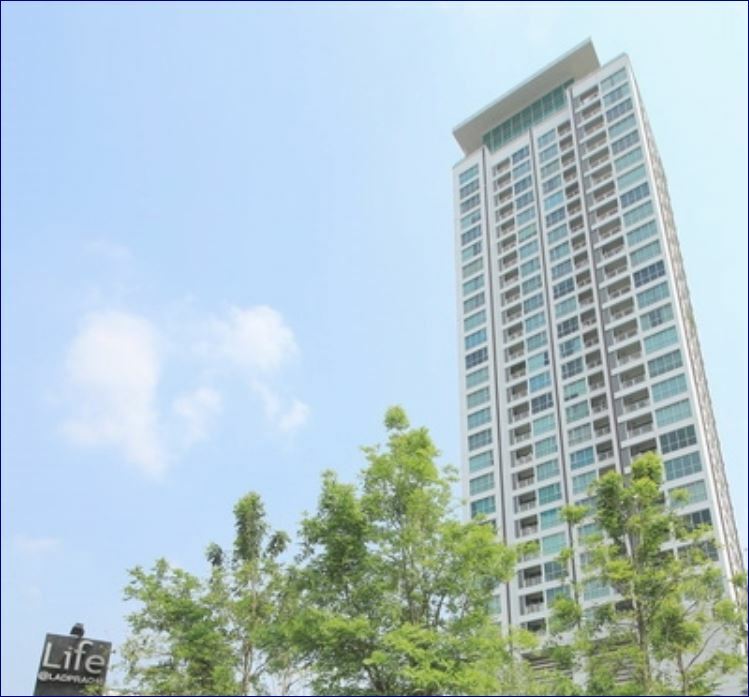 Ultima is treated with anti-microbial additive for protection against the growth of mould, mildew, fungi and odour causing germs. 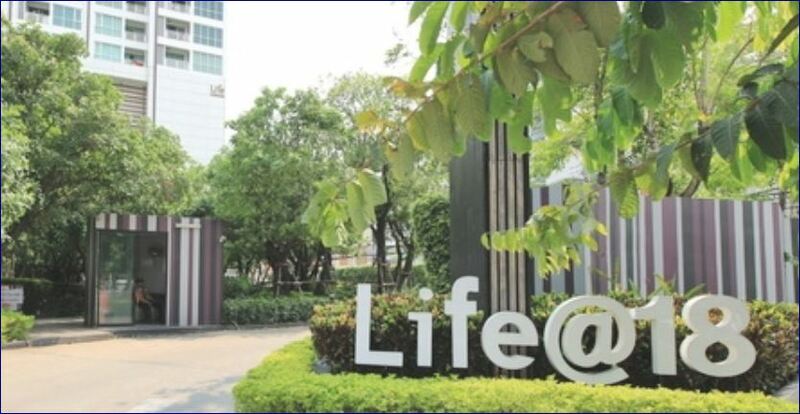 Ultima is designed to prevent the development and growth of bacteria and it resists body oils and general chemicals.